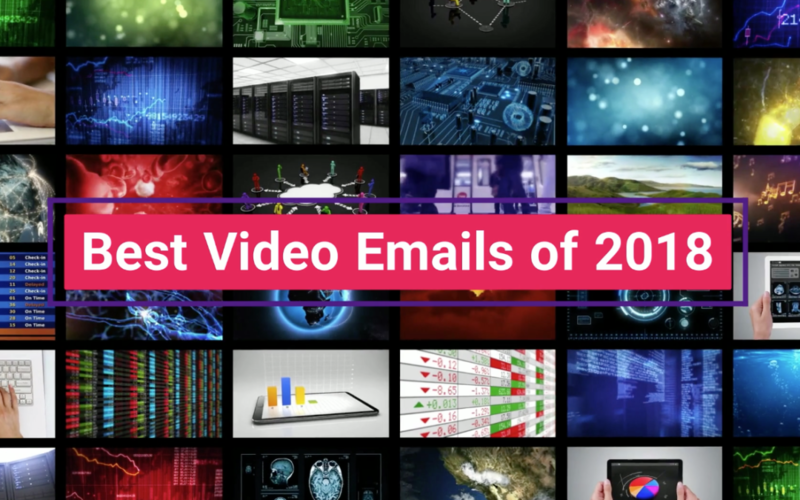 From the 1,000’s of video emails created by our users in 2018 we have selected the best based on innovation, creativity and return on investment. We congratulate all those selected and invite you to be inspired by this great portfolio of work, which can be viewed here. Video Emails from Red Bull, DC Entertainment and Union Gospel Mission are included in our Best of 2018, with in depth details on these campaigns featured as customer success stories.